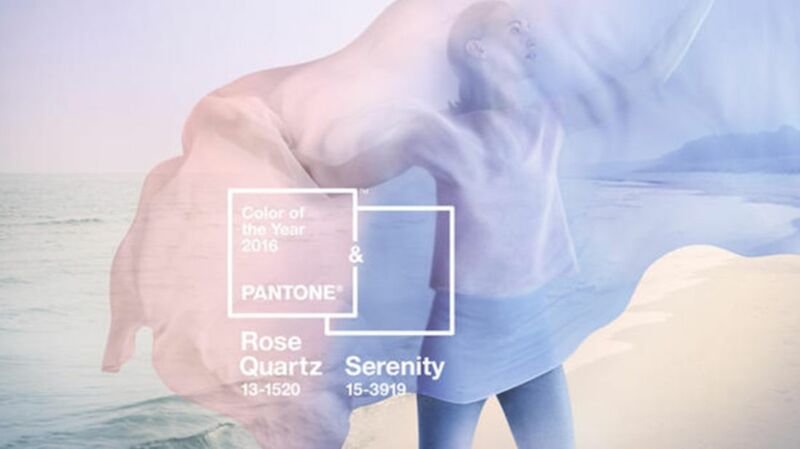 Every year, the color wizards at Pantone pick one color (or two!) to crown Color of the Year. Recently, a class of fourth grade students at Cloud Peak Elementary School in Buffalo, Wyoming, decided to lobby the company on behalf of their favorite colors, penning (penciling, actually) essays about a given color’s significance and meaning. The kids, as kids are wont to do, had hilarious arguments for why their favorite color should be highlighted as Pantone’s 2017 Color of the Year choice. They didn’t stray into many obscure shades, but their reasoning certainly was surprising. Check out a few of the most delightful arguments from the young writers below. Opal blue, because “people think there are boy and girl colors but sometimes they are wrong.” Gender is a societal construct, fourth grade edition! Lavender fog, because “friend ship [sic] is a really nice thing.” So true. A lot of future color analysts in Wyoming! If they're to be trusted, it looks like we'll be getting some sort of blue as Color of the Year in 2017.